Deutsche Welle is bringing its new show Shift to Asia and accompanying it with a “watch and win” contest being run in cooperation with Indovision. 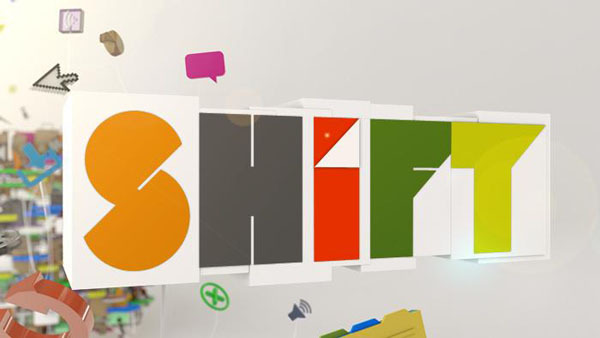 Shift – Living in the Digital Age is a TV magazine that showcases the latest in Internet news – showing what’s fun and exciting in the digital world. DW is working with Indovision on a contest that lets viewers in Indonesia watch and win. All they need to do is tune in to Shift in August and submit a contest entry online at www.indovision.tv. All contest entries will have a chance to win a third generation iPad and premium DW merchandise. Shift is being broadcast on DW’s English language channel via satellite and is included in the lineups of more than 950 partners in Asia.